USDF Horse Performance Certificates are based strictly on the scores a horse achieves over time and need not be earned in one year. These certificates may be earned at every level, Training through Grand Prix. Horse performance certificates can be earned for young horses competing in any USEF four-year-old young horse class, or FEI five- or six-year-old young horse class. See rules and requirements below. Certificates may be earned at every level, Training through Grand Prix. Horse performance certificates can be earned for young horses competing in any USEF four-year-old young horse class, or FEI five- or six-year-old young horse class. 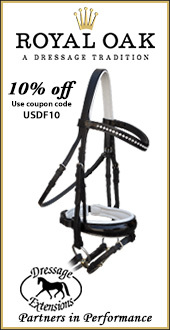 Must have ten scores of 60 percent or higher for Training through Grand Prix or 6.0 or higher for USEF or FEI young horse tests. $35 fee for each level certified. Owner must have a USDF Participating Membership (PM) or Business Membership (BM) when scores are earned. 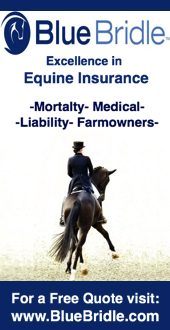 Rider must meet minimum competition eligibility requirements. Memberships and horse registrations begin as of the date of application. 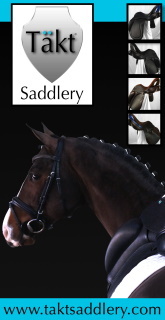 When applying at a show, this date must be in accordance with USDF/USEF dressage division rules. Scores can be earned with more than one rider. 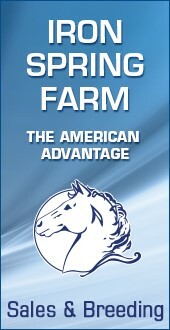 Owner is personally responsible for applying for award using the online Horse Performance Certificate Application Form. Any score earned at a USEF-licensed/USDF-recognized competition in a regular USEF or FEI test may be used (Hors de concours scores, USEF Rider Test scores, and scores earned in opportunity classes do not count for any awards. Freestyle scores only count for freestyle awards). If two or more judges score one ride, the average of their scores counts as one score. All ten scores should be earned prior to submitting online application. Scores are cumulative and need not be earned in one year. Completed application must be received by September 30 for inclusion in current award year. Certificates are issued as received and verified by USDF. Current owner of record must be on file with USDF by September 30 in order to be published as such in year-end award materials.